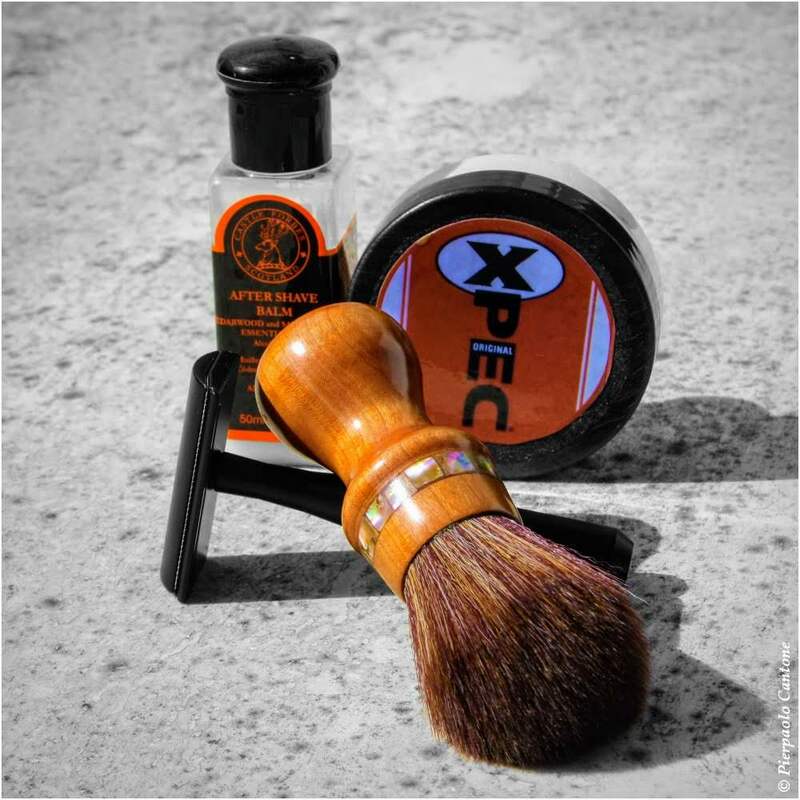 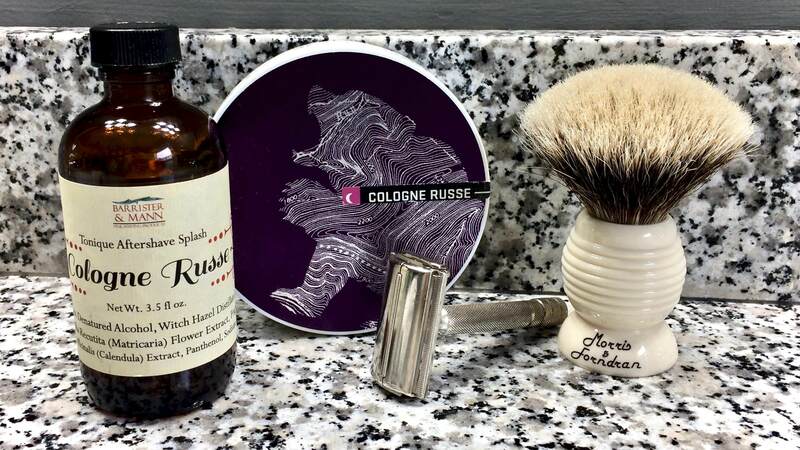 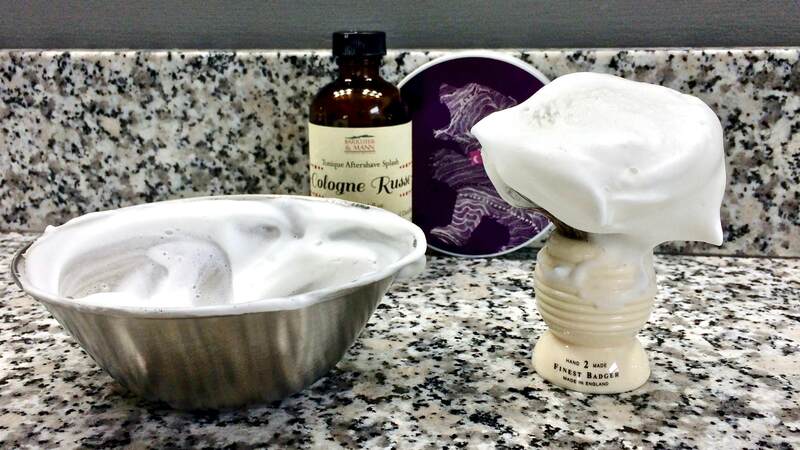 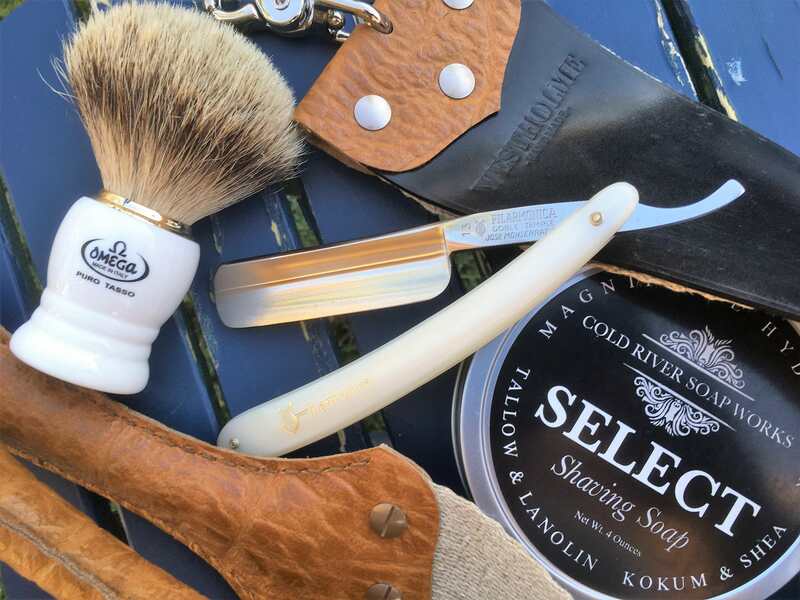 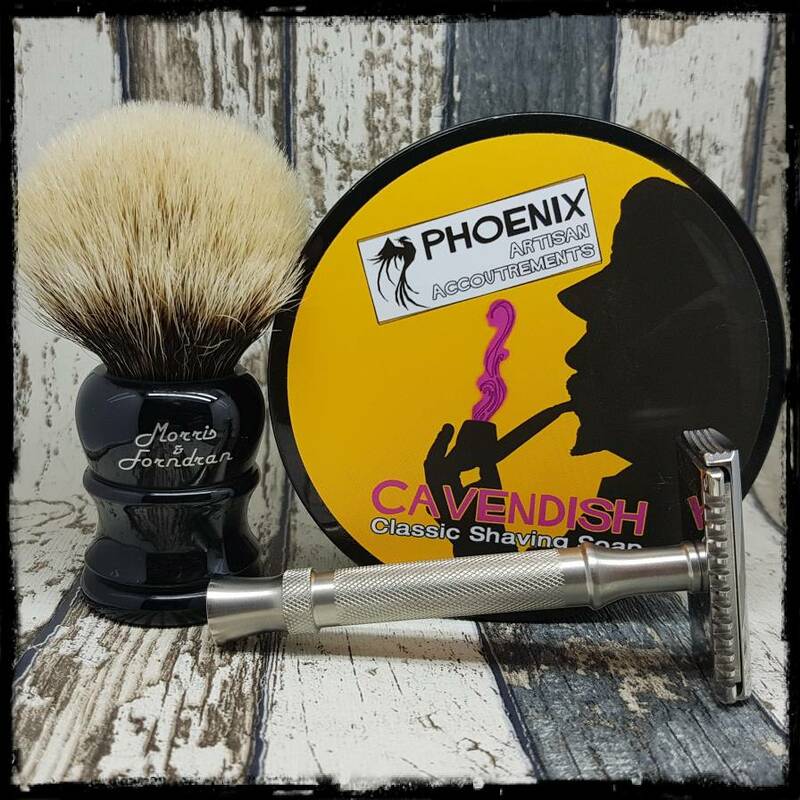 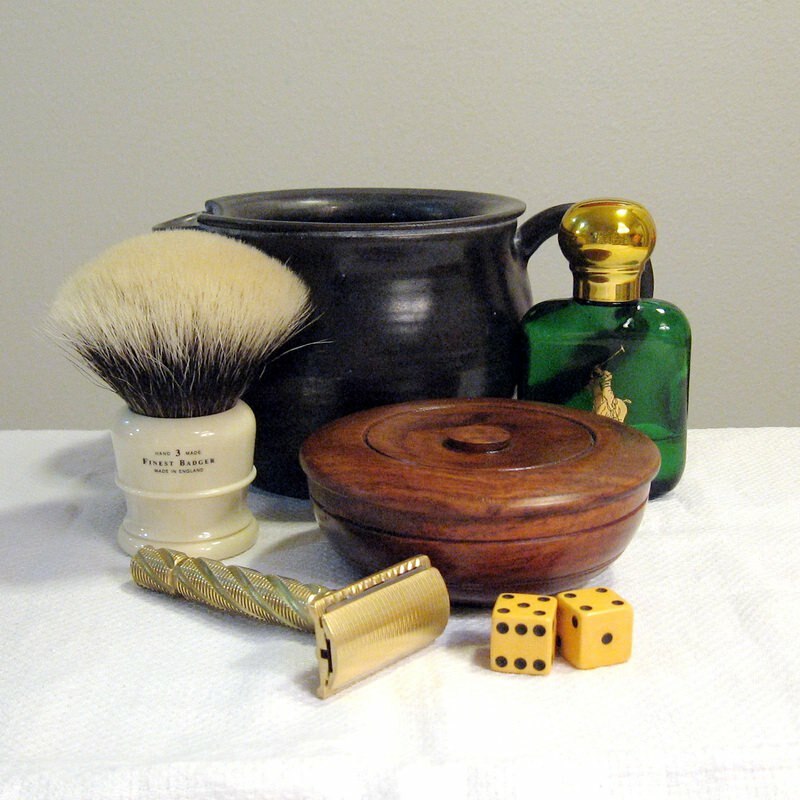 Gillette Black Beauty Adjustable, Gillette 7 o'clock super stainless, Home made preshave oil, Body shop Maca shaving soap, Thayers Lavender witch hazel, Aqua velva ice, 3p post shave. 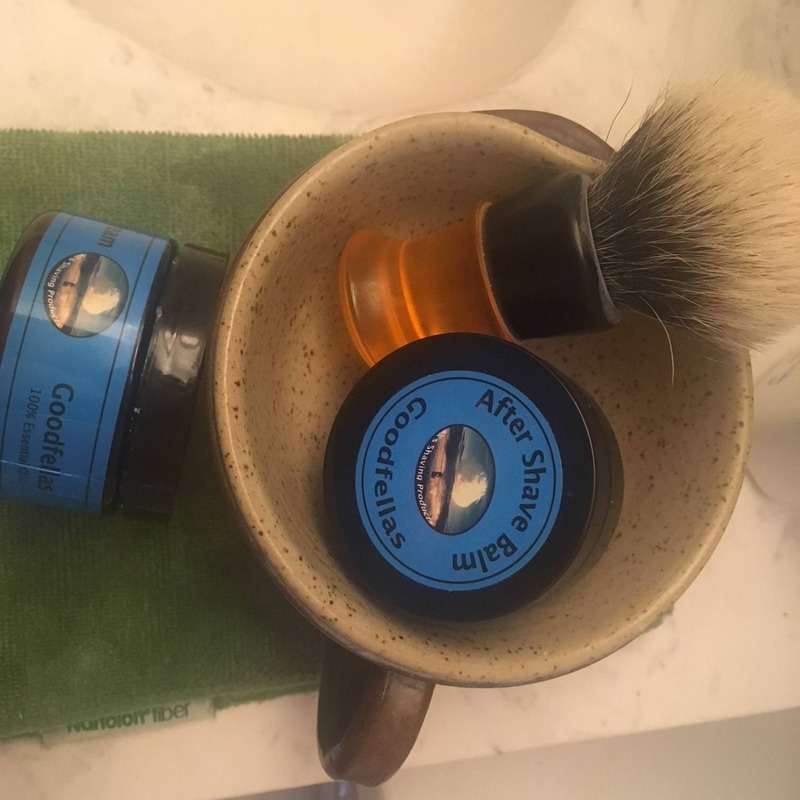 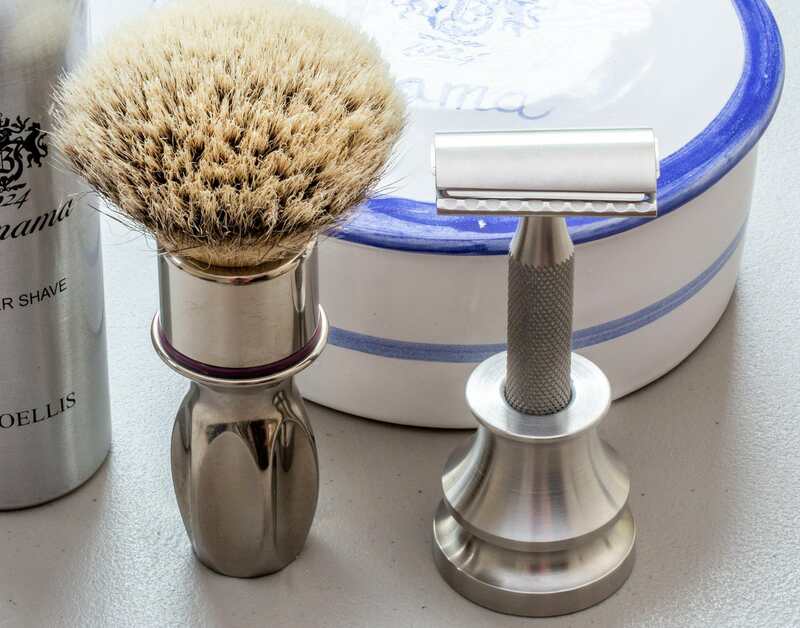 Great shave! 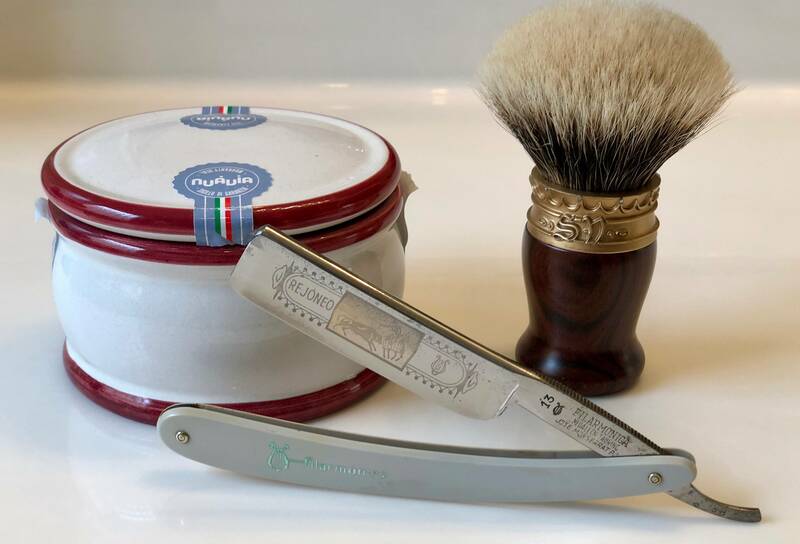 Simpson Chubby 2 manchurian badger; Stirling Gin Tonic on the rocks; Rex Ambassador; Personna (USA) #2; Fine Snake Bite.